Vienna’s traditions and atmosphere are coming back to Bielsko Parkhotel Vienna, one of the most modern hotels in the south of Poland, was built in Bielsko, a city known as ‘Little Vienna’ at the beginning of the 20th century. 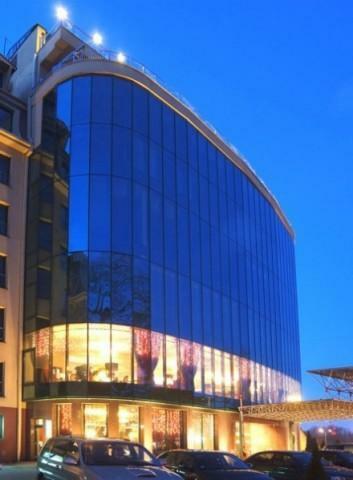 Hotel meets the expectations of travellers from Poland, Europe and worldwide who foster tradition. This luxurious, exquisite, elegant and cosy Hotel warm-heartedly welcomes all Guests offering them an exceptional combination of tradition and modernity. We offer our Guests 113 rooms, including: 80 Delux King Bed rooms, 13 Comfort rooms, 8 Business rooms, 8 Executive Suites, 3 Presidential Suites. All rooms are equipped with individual room-climate control units, cable and satellite TV(Canal+), mini bars, bathroom hair-dryers, telephones, access to Internet. Smoking and non-smoking rooms are available. 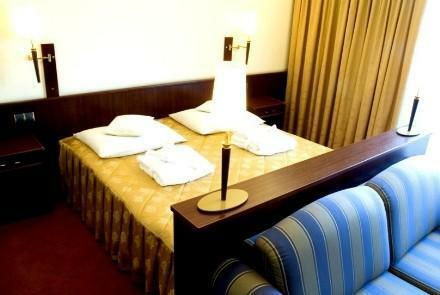 Some of the rooms, as is the whole Hotel, are adapted to meet the needs of our disabled Guests. Pool table - specially prepared for our guests, pool table wait for You on the ground floor. Great opportunity for fun and tiny bit of competition. Hotel Restaurant - with the capacity of 250 Guests, our restaurant is perfectly designed for every event, meeting or special celebration. After exhausting conference day, it is a amazing place to relax and listen to the music. Vienna’s Chef serves international, old polish and regional cuisine. In the restaurant there is also VIP area, perfect for VIP meetings, wedding anniversary and other important events. Lobby bar - perfect place for evening relax and business meetings. Rabana Club - Music Club with the capacity of 70 people. We invite you for music performances, special events and for great parties till morning hours. Mountain Cottage - to make our offer more attractive we would like to present you Mountain Cottage, place for unforgettable event with live music! Highlanders Band performance, roasting meat on the grill and having great time with your friends is that what we offer you in our cottage. 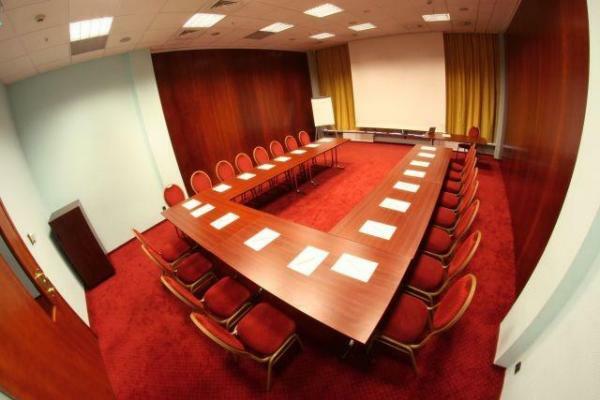 Our conference rooms, provided with professional and all-inclusive equipment, guarantee organising conferences, training courses and symposia at the highest level. 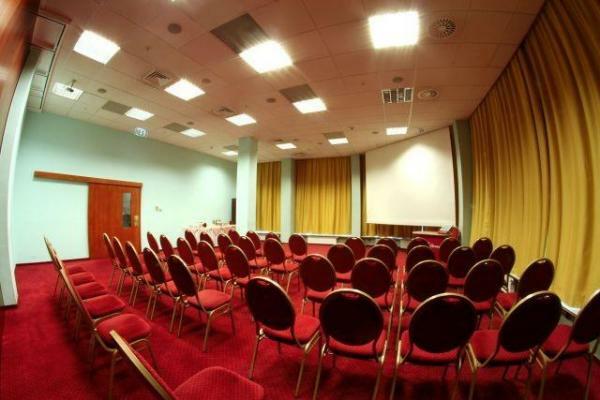 It is possible to use all conference rooms along with the ballroom for conference organisation. Our audiovisual system makes it possible to provide simultaneous audio system to the ballroom and conference rooms as well as to transfer vision from the ballroom to conference rooms and vice versa. Moreover, conference can be transmitted to the internal cable TV and watched on TV sets in all hotel rooms, restaurant and lobby.